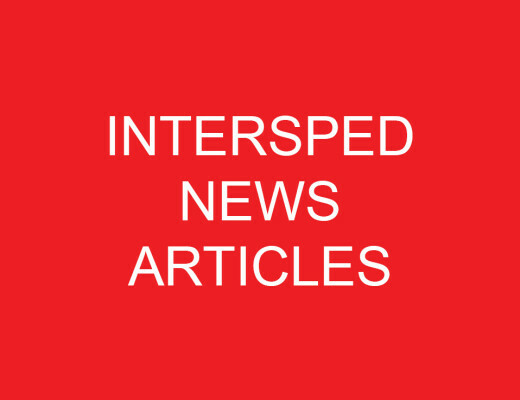 2015 has been a hugely successful year for Intersped. 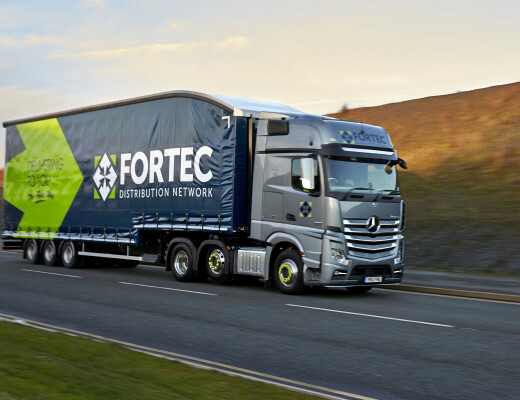 Not only have they introduced a number of new services in Europe, but have also increased their capabilities in the UK through the services offered as part of their membership with Fortec Distribution Network. 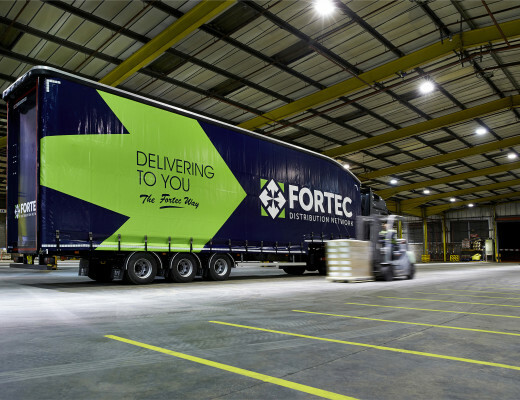 As a result, the company has seen a steady increase in the number of worldwide shipments throughout the year, peaking in December with over 350 Groupage trailers loaded, carrying more than 5,000 shipments. Additionally, despite the current economic crisis, Intersped has even seen a 16% increase in volume on their trailers to and from Greece.